AUSTRALIA’S highest-profile winemaker on the global stage has a new role as South Australia and Adelaide’s Great Wine Capitals’ global ambassador. 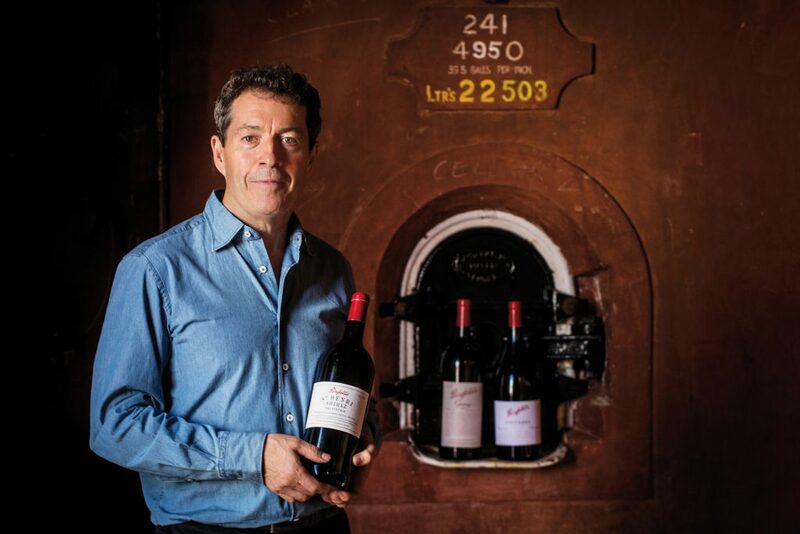 Penfolds’ Peter Gago adds the role to his already onerous duties with Treasury Wine Estates. The Great Wine Capitals is a network of 10 major global cities which, through their internationally renowned wine regions, share a key economic and cultural asset. Adelaide last year joined the global network (Melbourne was previously a member) alongside San Francisco/Napa Valley (US), Bordeaux (France), Bilbao/Rioja (Spain), Cape Town (South Africa), Mainz/Rheinhessen (Germany), Mendoza (Argentina), Porto (Portugal), Valparaiso/Casablanca Valley (Chile) and Verona (Italy). The network’s global ambassador program will see each member city appoint a wine and tourism leader to help increase collaboration as well as improve the profile of the network. “South Australia’s membership of the prestigious Great Wine Capitals Global Network presents so many exciting possibilities and I’m honoured to be involved as the global ambassador for SA,” Gago said. “Elevating the state’s wine profile on an international stage increases the exposure for our premium wine labels and raises the bar for us as a wine capital – we’re now benchmarking against regions like Bordeaux and this gives us the opportunity to learn from their experience and insights.” South Australia’s Agriculture Minister Leon Bignell welcomed Gago’s appointment in helping to promote the state’s wine region around in the world.